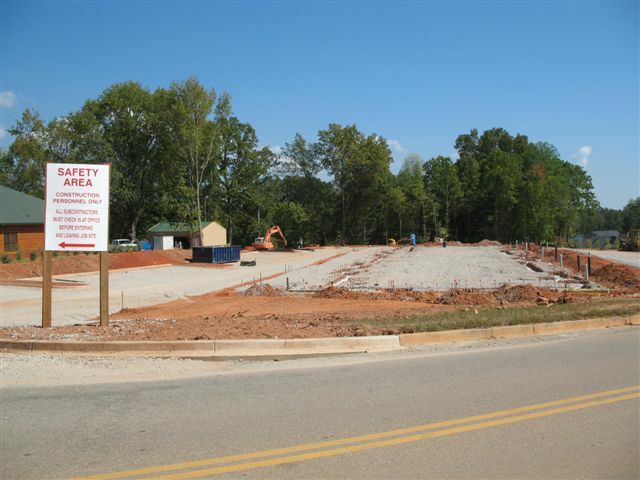 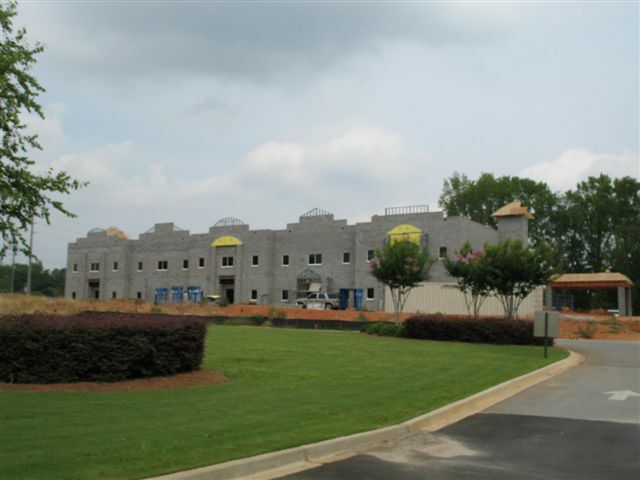 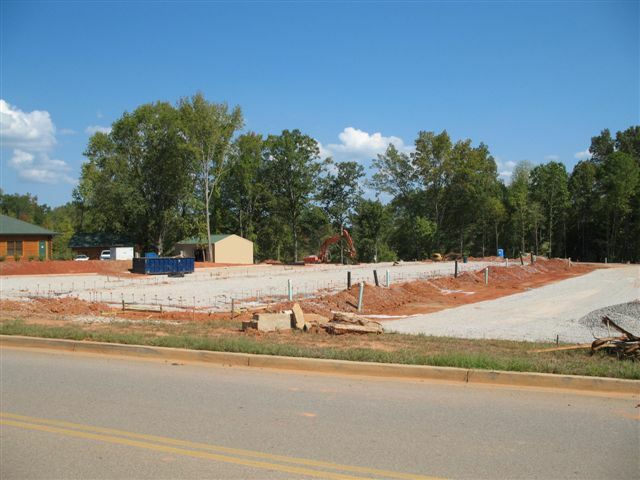 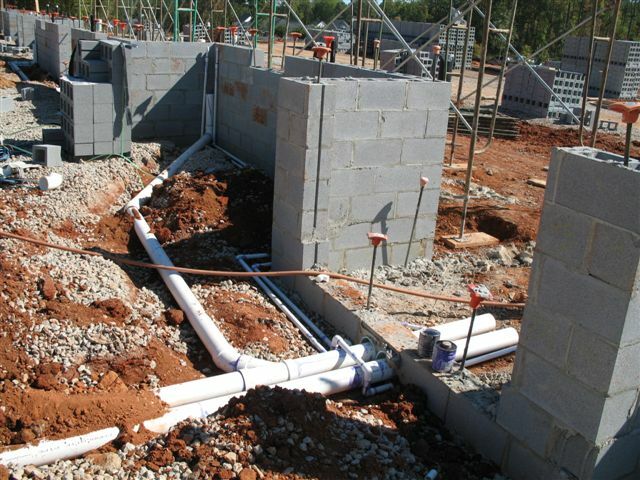 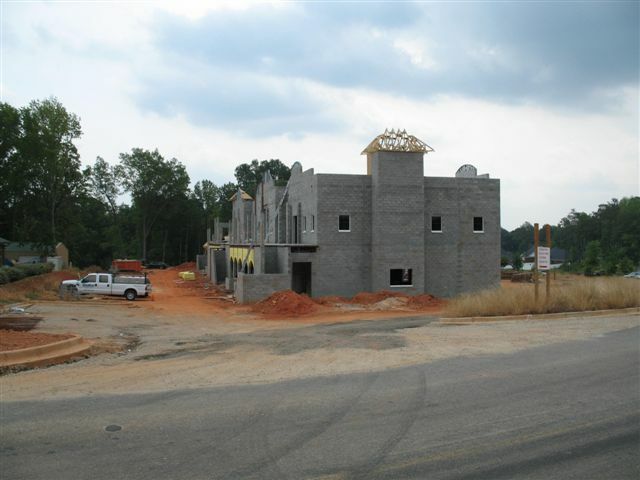 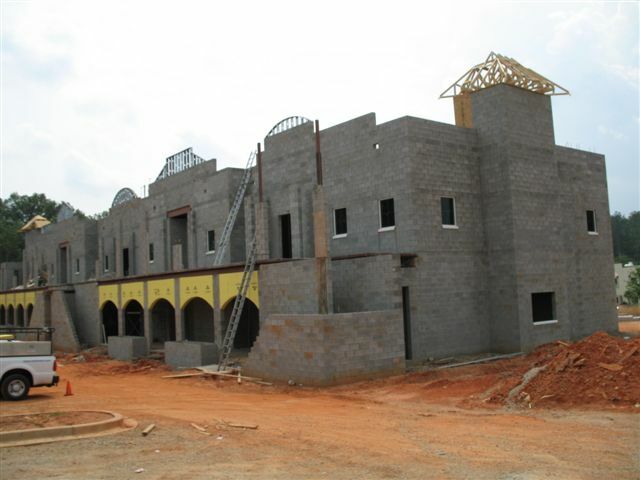 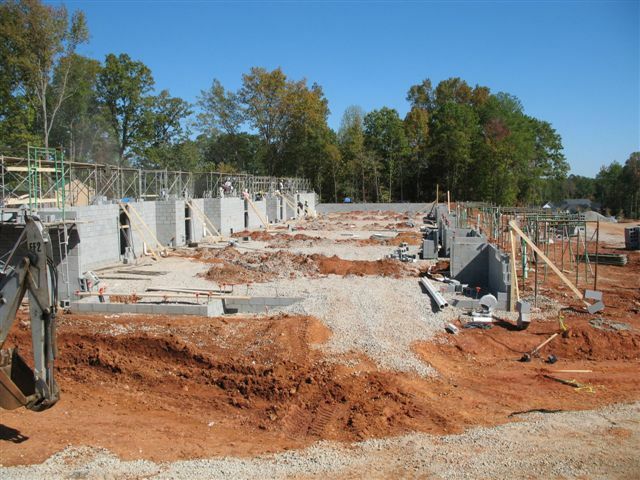 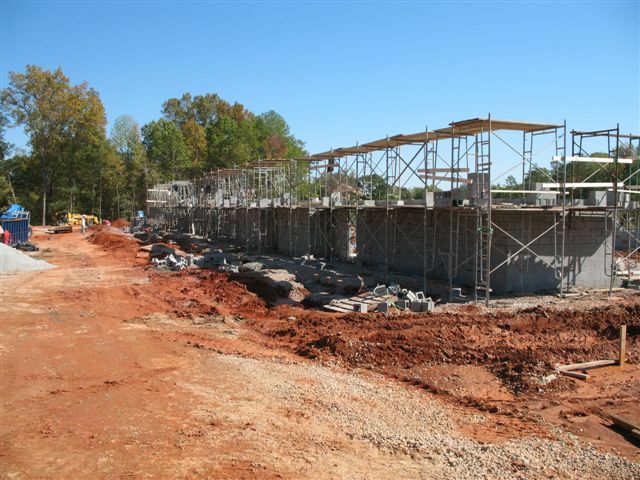 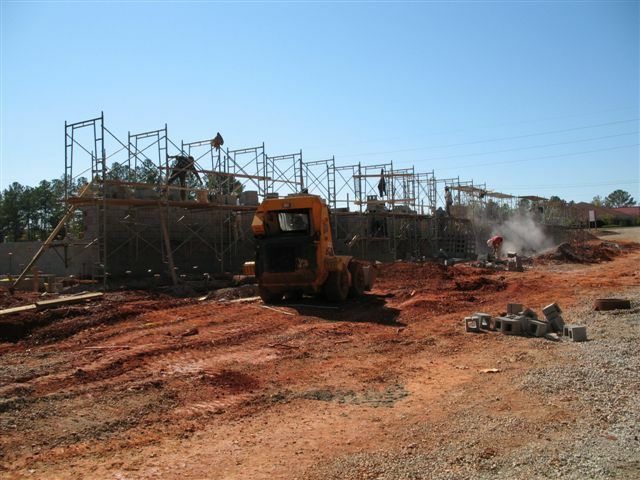 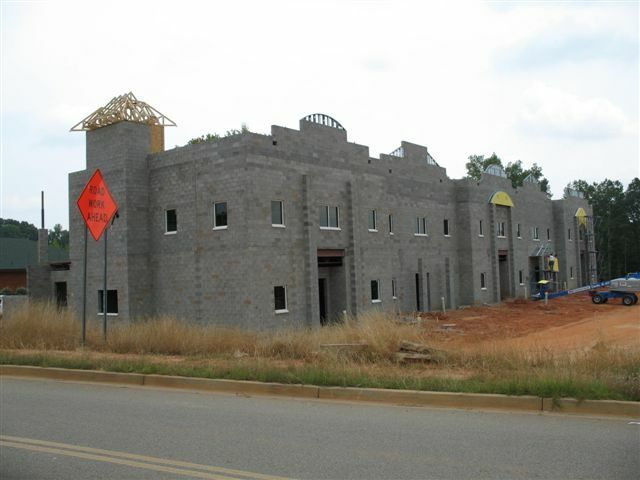 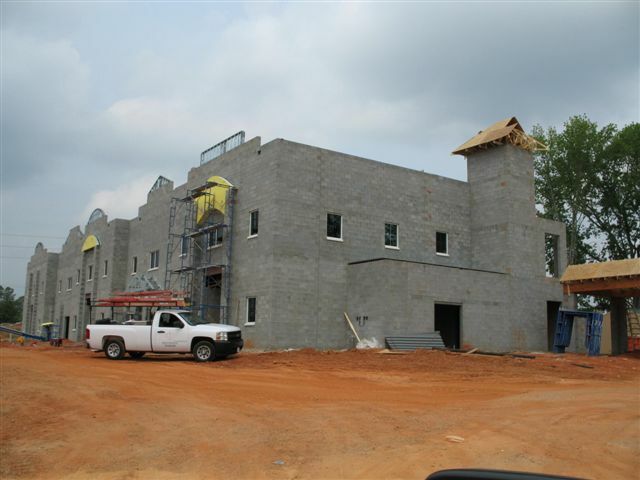 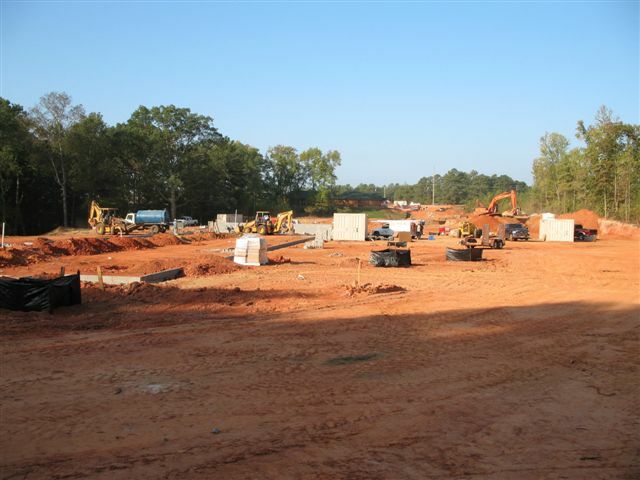 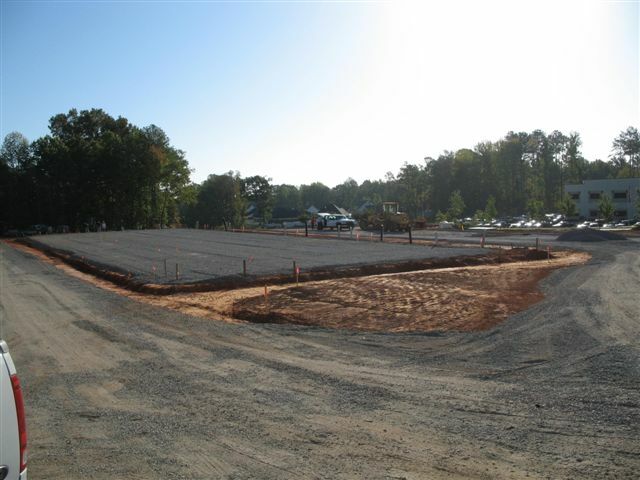 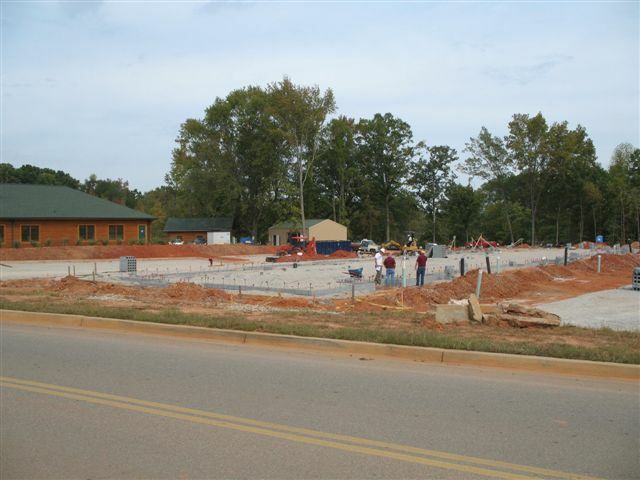 St. Andrews Medical Pavilion is a commercial project in Irmo, SC. 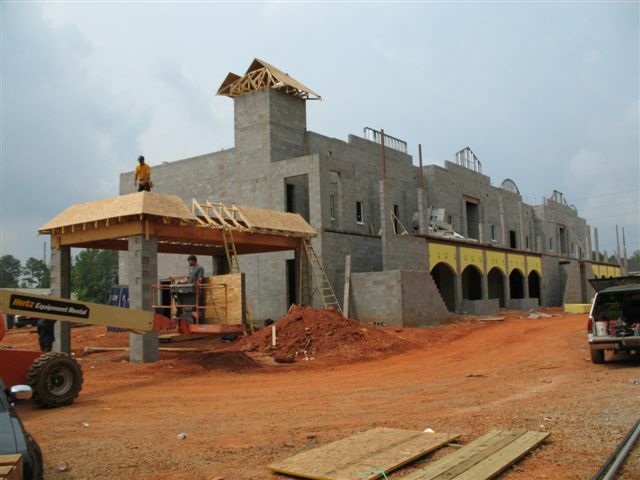 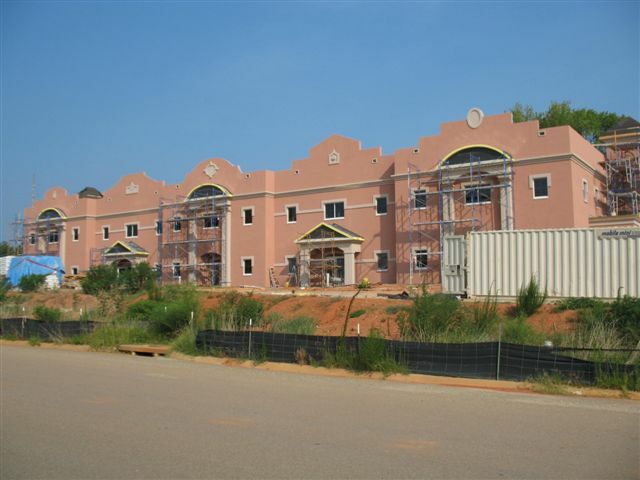 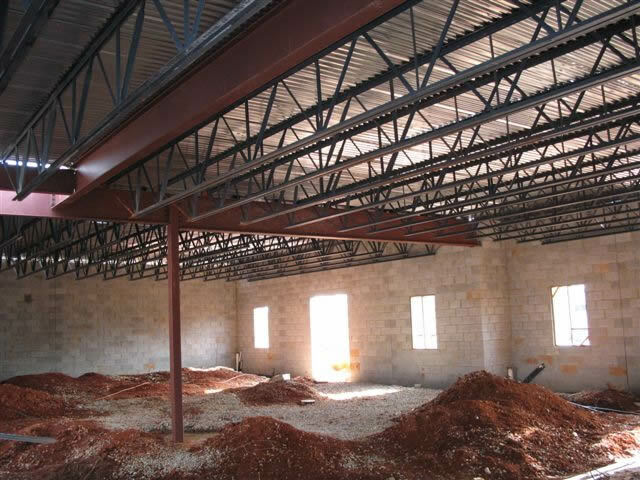 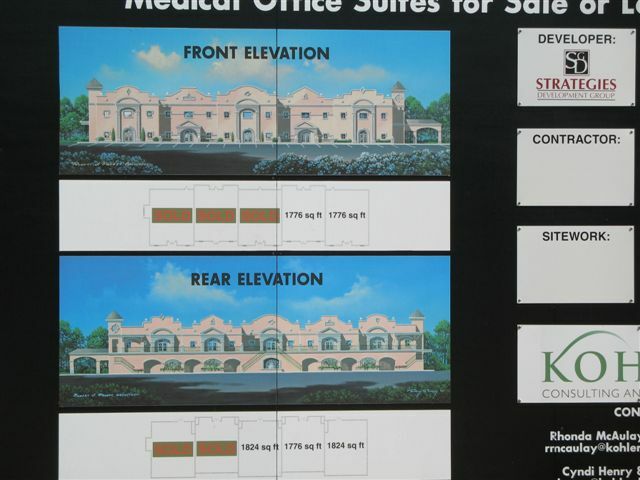 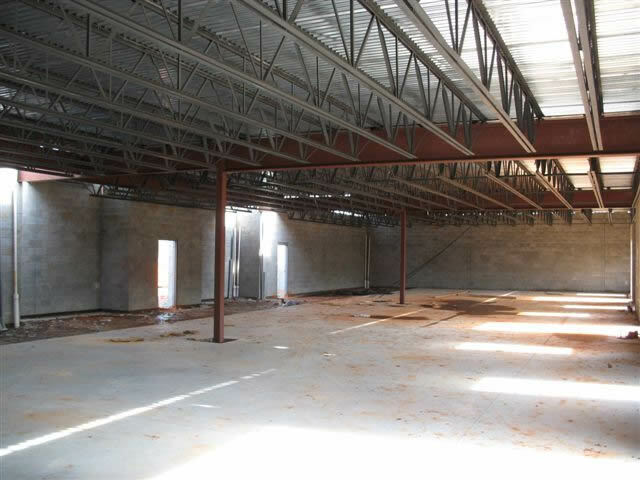 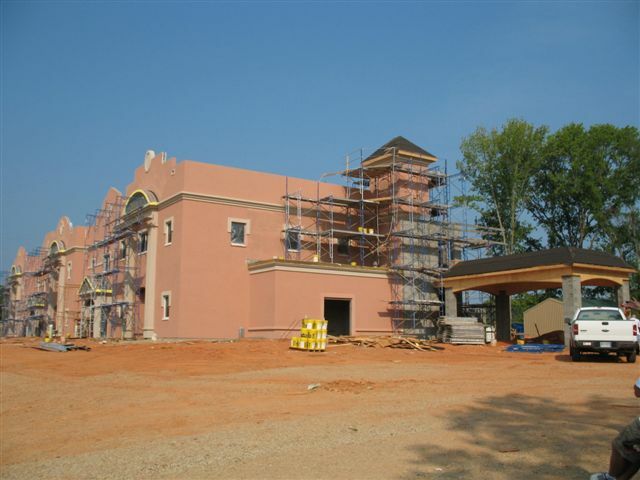 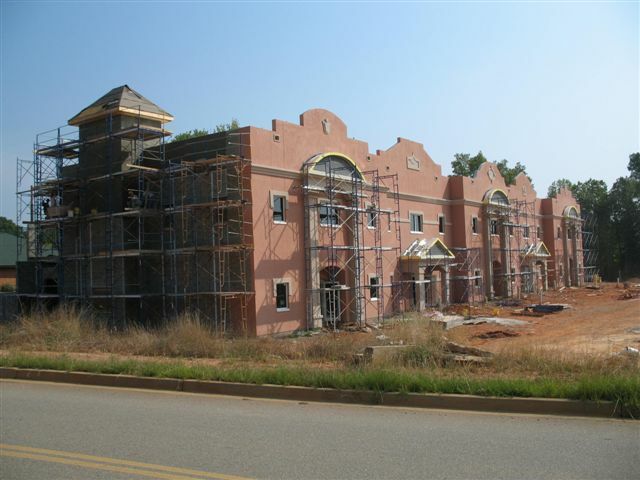 St. Andrews is a block and steel constructed facility with a stucco exterior finish. 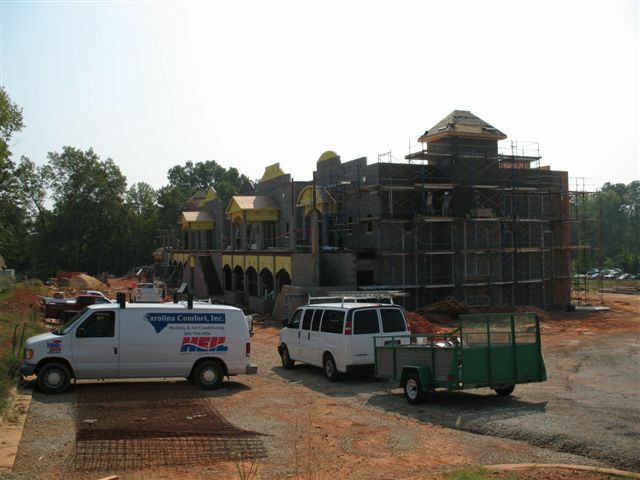 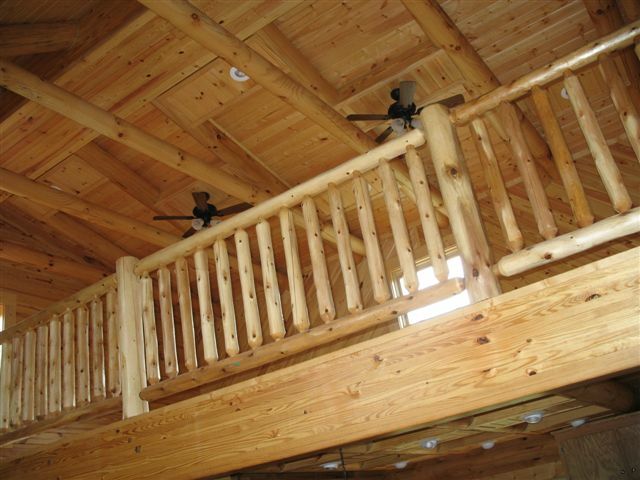 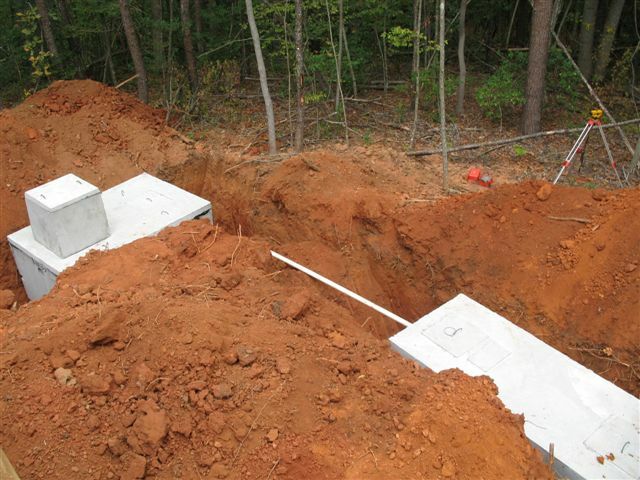 Our unlimited license allows us the ability to perform above and beyond expectations for any project, large or small.